Multiplayer Millionaire introduces a twist to the traditional Millionaire game. Enjoy playing the game you know and love while competing against others! 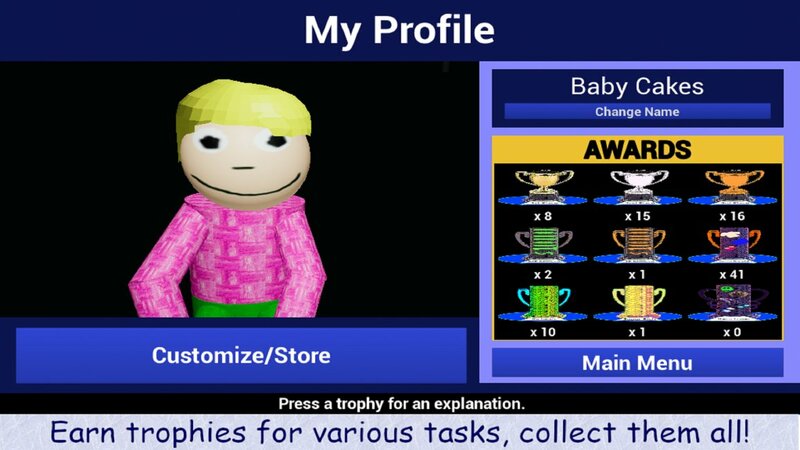 Create a Character - Give yourself a nickname and aim to finish your trophy collection! Customize your character by purchasing new outfits with the money you've earned in the Solo and Multiplayer modes. Can you collect all of the outfits and earn all of the trophies? Multiplayer Mode - Match up with 3 random opponents and see who can score the highest. Earn a multiplier bonus to your cash winnings based on how many opponents you beat. Solo Mode - Set new highs and earn trophies in single player mode. The traditional trivia game that you know and love. Lifelines - The three traditional life lines are at your disposal. Ask the audience, call a friend, and use the 50/50 lifelines on your way to the $1,000,000! With thousands of questions and customization options you can rest assured knowing that you are going to have a unique experience. Test your general knowledge in history, sports, science, pop culture, and so much more in Multiplayer Millionaire! Let me know what you'd like to see! Summon Strike is a web-enabled PvP Turn Based Strategy Game. Play Now!All feedback is greatly appreciated! We want to improve whatever we can to deliver an exciting TBS game. A multiplayer strategy war game set in the middle ages. X-Tactics is an episodic tactical RPG, which blends tactical and fighting game mechanics for a new take on the genre; and also offers an online collaborative urban exploration sandbox experience, by leveraging GPS and other real world data streams (i.e. real weather affects gameplay and tactics). It takes place in a world with top-secret government agencies and secret societies, where the goal is to maintain the world order. The game puts the players in command of a ragtag cast of secret agents, adventurers, and treasure hunters, risking their lives to keep the truth in check.